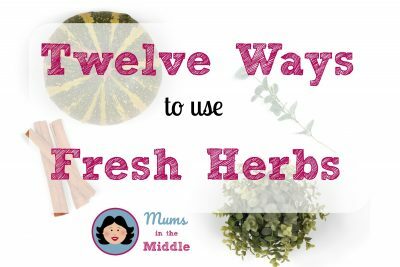 Recipes with fresh herbs for a barbecue summer – bring it on! We are having an unexpected Mediterranean summer in the south of the UK. Since the begining of June it has only rained once or twice, and temperatures are regularly getting into the high twenties (or high eighties, American style!) We are cookng here, and I love it! Our local media regularly predict a long hot barbecue summer, which then always fails to materialise, and August is normally monsoon season. But here it is finally, we have been waiting too long. 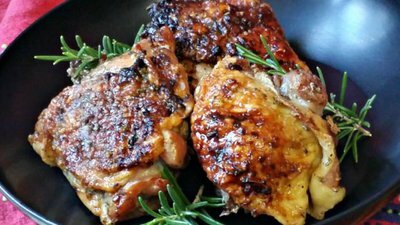 …..
And so I find myself doing a lot more grilled meats with salads and other barbecue specials. We are not normally barbecue people, because of the high likelihood of being rained out, so when the weather does settle like this I need a bit of extra inspiration. 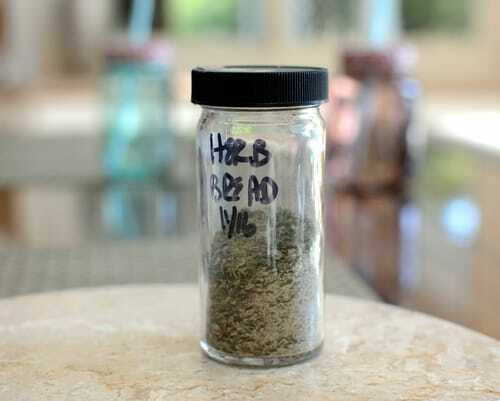 One thing that always makes me think of summer and the Mediterranean life is the smell of fresh herbs, and at this time of year, I add them to everything, even the occasional dessert. 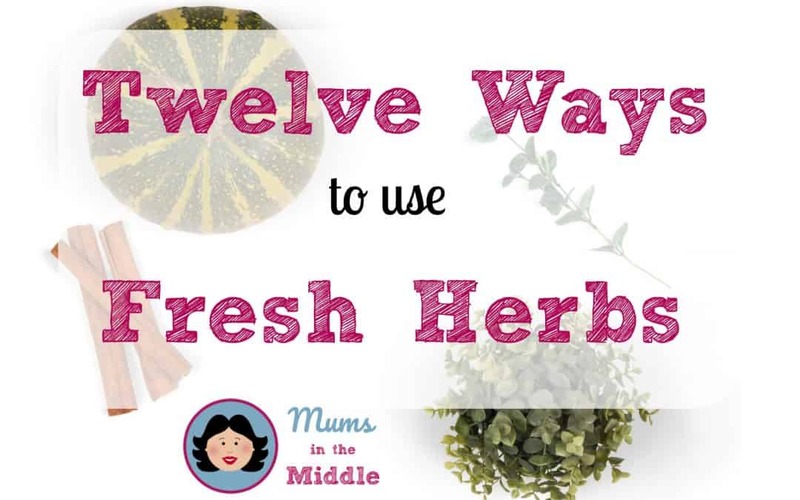 My favourite blend is Herbes de Provence, so I am starting this article with a recipe to blend your own Herbes de Provence, and a suggestion for using them, followed by some suggestons for my other favourite herbs; basil, rosemary, mint and thyme. 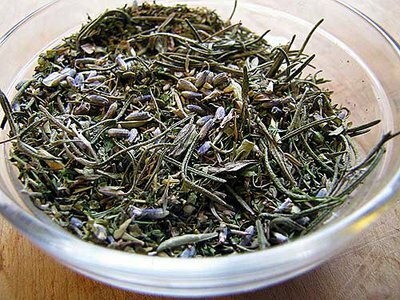 I’ve always wanted to know what exactly goes into Herbes the Provence and this article certainly helps…. 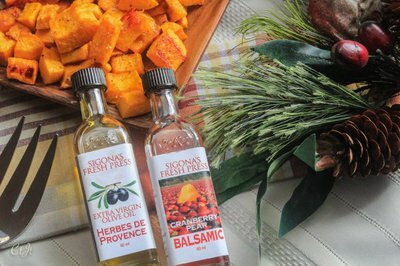 Butternut Squash Roasted with Cranberry-Pear Balsamic and Herbes de Provence Olive Oil. 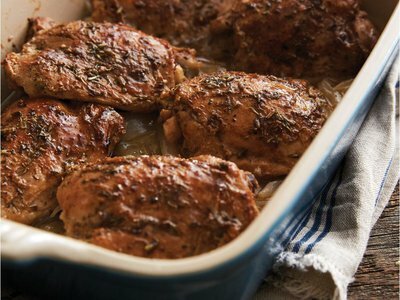 Sigonas reckons this is a simple, delicious side for the holidays, but vegetarians might eat it as a main. 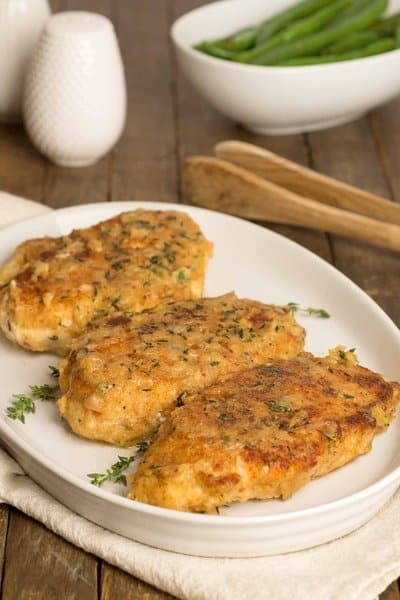 This quick and easy recipe combines chicken and a sauce made with honey, garlic, butter, and rosemary to make a succulent weeknight dinner. 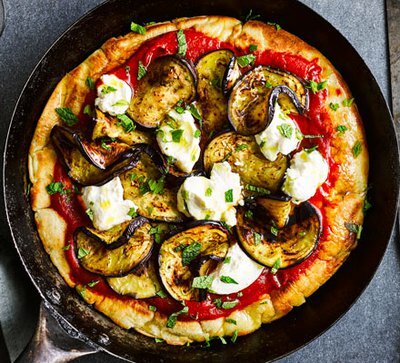 This recipe ensures a crispy-bottomed pizza without ever turning on the oven. It’s easy, veggie and 2 of your 5-a-day! 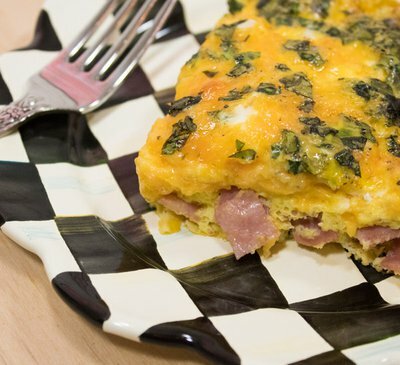 Looking for a delicious Frittata recipe full of decadent ham, melty cheese, and fresh herbs? Check out our Ham & Cheese Frittata Square recipe at Calloways.com! 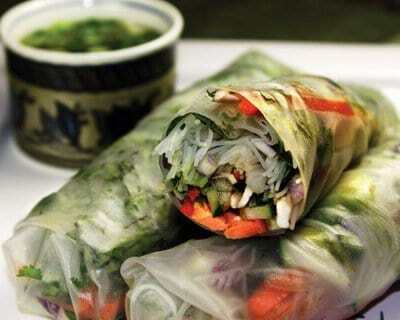 Soft spring rolls are a pleasure to see and to eat and simple to make if you set up a small assembly line with all the components ready to roll up. The secret ingredient here is extra pairs of hands, to make the job interesting and fun. 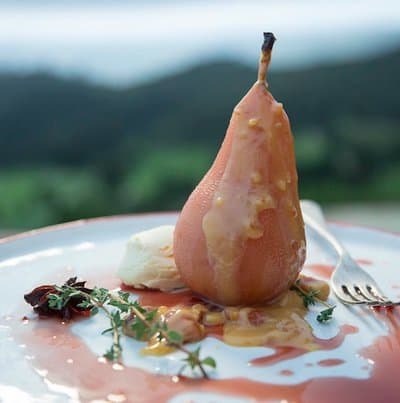 Pineapple is delicious on it’s own, but if you want something quick and easy to make for dessert, try grilling it and serving it with some Greek yogurt on the side. Grilled pineapple with yogurt and basil is an excellent way to end a good meal. Thanks for sharing this blog with us, This is a very helpful blog, I appreciate your work and effort. Please keep sharing more blogs.